The very first time I stayed in a B and B. When I was a child for many of us the 2 week trip to Benidorm was something that happened to other people. This was the late nineteen seventies and whilst friends and family were off to try the delights of Porto Banus and the Costa del Sol I was relegated to two weeks in Torbay. As my parents finances were squeezed even more this turned into 1 week and then a long weekend and then, nothing at all. To be honest I wasn’t that worried about going abroad anyway. I had fallen deeply in love with the seaside town of Paignton in Devon. 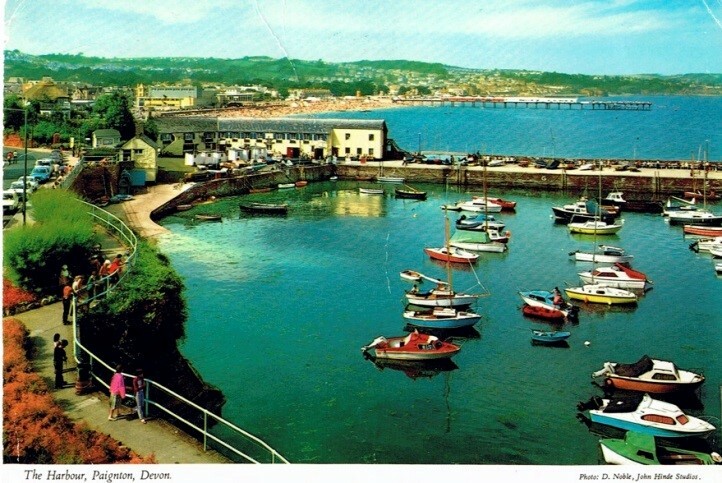 In the nineteen seventies the Coastal towns of Britain could still boast a brisk trade, but this was declining year on year as the guaranteed good weather of Spain and Greece, plus the cheaper prices when there and of air fares was winning the war. However, this tale is about the first time I was taken to Paignton and one of the many Bed and Breakfasts that were there at the time. It gave me a great respect for the British B&B that I retain to this day and try to use as much as possible. There are some great options available in some towns that you may want to visit including Cheltenham B&B http://www.cheltenhamlawn.co.uk/ Now back to my reminiscing! We left our home in the dead of night. Packed into a little white Mini that may or may not be capable of getting there. We weaved our way through country lanes to get to Stroud and the much easy junction to get on the M5. Then we began the long, long journey to Paignton. I was sick with excitement. It was comparable to Christmas Eve with anticipation. This time I would be able to build some memories of the place that I can recall today. I had my bucket and spade that I would be mighty fortress with and help to build up the defences of others against the tide. 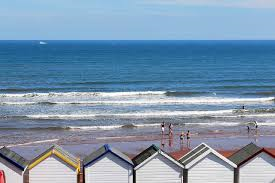 I’d read my book in my deck chair outside our beach hut and play Badminton with my Dad on the green or join other families and play rounder’s or cricket the next two weeks would be heaven. One of the best things about being a way was that I would be staying in a Bed and Breakfast. It was run, very successfully, by my Grannies childhood friend Daisy who came from her village in Wiltshire. This was a terraced Victorian 3 story house with an extension built on the back for Daisy to live in. It had a front room and dining room where I would be served the best cooked breakfasts in the world. Daisy took a shine to me because I was polite and ate my breakfast and evening meal. She even let me be in charge of the in and out room organiser. In my room was a double bed which basically took up the entire space and wash basin. There was no ensuite as they generally are all now.